James Vince, the Hampshire batsman, has been released having been on standby for Jonny Bairstow. 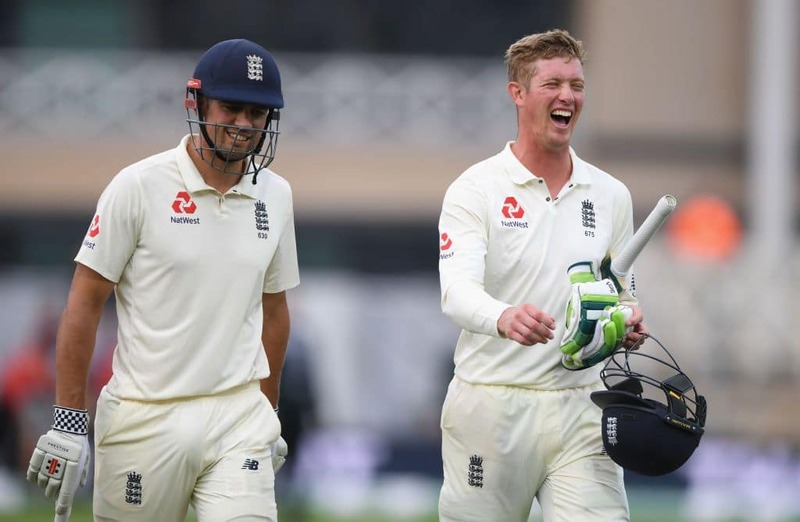 England have kept faith in the same batsmen that sealed the series at Southampton, with the addition of Ollie Pope in a 13-man squad for the fifth Test against India at Kia Oval in what will be Alastair Cook’s final appearance for the country. This means that the opener Keaton Jennings, who has averaged 18.47 this series, holds onto his place. 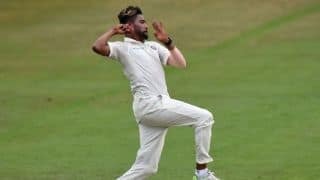 Pope will play for Surrey for the first two days of the club’s County Championship Division One game versus Essex and will join Test squad on Thursday morning, said the ECB. Chris Woakes has been included after missing the last Test with a recurrence of his thigh injury. 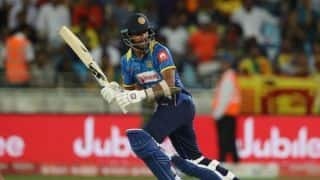 England lead the series 3-1 with a game to spare, a result that has ensured they do not fall below Sri Lanka, at sixth place, in the ICC Test Championship. Cook, 33, announced Monday that the Kia Oval Test will be his last. England squad: Joe Root (captain), Moeen Ali, James Anderson, Jonny Bairstow, Stuart Broad, Jos Buttler, Alastair Cook, Sam Curran, Keaton Jennings, Ollie Pope, Adil Rashid, Ben Stokes, Chris Woakes.